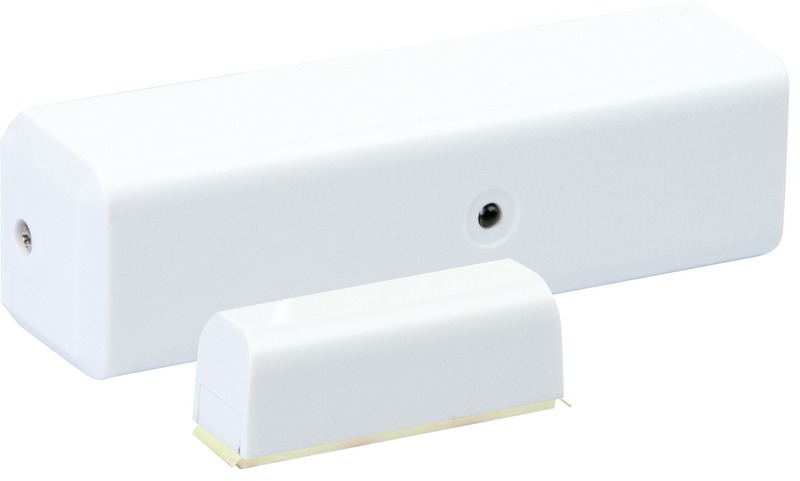 Product information "SCHWAIGER - Door and Window Sensor"
This SCHWAIGER® door and window sensor provides information on whether a window or door is open or closed. The product consists of two components - the detector and a magnet. The magnet is mounted on the moving part of a window or door and the detector is placed on the frame. The sensor is equipped with a manipulation protection. 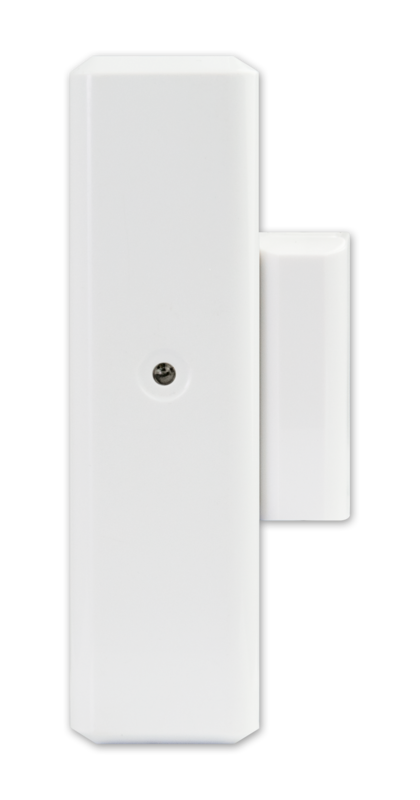 Related links to "SCHWAIGER - Door and Window Sensor"